German is for new thinkers, artists, journalists and travellers. If you want to be a real player in the 21st century, learning German will give you the edge you need. Keep in mind 120 million people worldwide communicate in German! 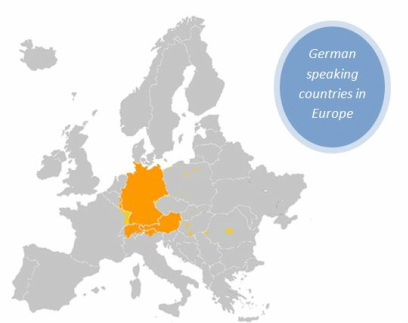 With knowledge of German, you improve your employment opportunities – Germany has the largest economy in the European Union and the third largest in the world. German is still a leading language of science, literature, art, philosophy and history. Learn German and get to know one of the great European cultures!